Family Tours of Sri Lanka. Tours Enjoyable by whole family. 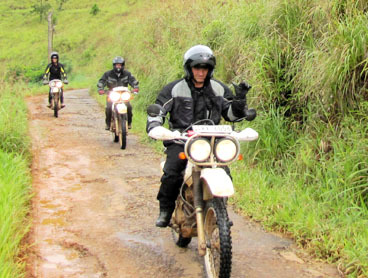 Explore Sri Lanka on motorcycle with us. Enjoy Sri Lanka on a vehicle with us. Beach Tours of Sri Lanka. Ceylontusker Tours offer best beach tours. Sri Lanka tours can be arranged through us. Our Sri Lanka Tours are planned for you and your family. We will wait at the Colombo Airport to welcome you on your arrival. Also we will drop you back at the airport once your tour is over. Negombo Town is the place where our tours used to start and finish. 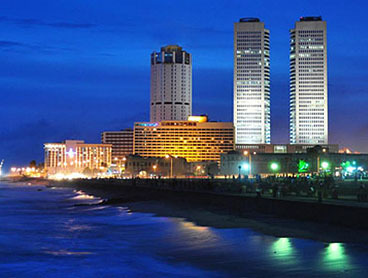 From the Colombo airport we will drop you at your Negombo hotel for to have some rest before we start the tour. When the tours we will drop you back there. Tours can be provided with air-conditioned car or mini coach. 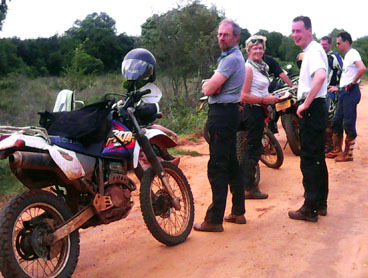 Group Motorcycle or Tuk Tuk tours can be organized according to your selection. Sri Lanka Tour with Private Driver. Sri Lanka Tours with Private Driver/Guide in a private vehicle is requested by many tourists.. Cars, Mini coaches and Jeeps are provided for round tours with private driver. You can select your vehicles according to the number of people who are going to tour with you. Tours can be chosen as All inclusive Luxury tour or budget tour to suite your financial position. Book your Sri Lanka round tour with us to travel in a comfortable vehicle. We provide tasty hygienic food in perfect accomodation. We provide Bed and Breakfast with Clean accommodation, mineral water, meals along with private driver also available through budget tour. This is our best offer and our main aim to provide you. Tuk Tuk Rental. Tuk Tuk Tours. Home Stay in Sri Lanka. Home stay in Sri Lanka will offer you very good experience while you are staying in a village. Contact us we will arrange your home stay in a village. This home stay facility is inexpensive while you can enjoy the village life. Enjoy local food, get experience in a farma land. Go to the near by temple for worshipping and meditation to get peace of mind. Visit the local market to get fresh vegetables and sea food. You can cook it or your guest will do the cooking while you are watching it. Visit for more information here. Ceylontusker Home Stay. Sri Lanka beach holiday packages are priced at affordable prices to suit your needs. Beaches in Sri Lanka appear unique in many ways. Ride through farm land, river banks, seaside, mountain regions and tea trails, land full of sand, dry lands, mud range, travel between villages and towns via highways, and enjoy the riding through single lanes in forest. Come to Sri Lanka with your family and enjoy your trip all around the island in comfortable vehicle. 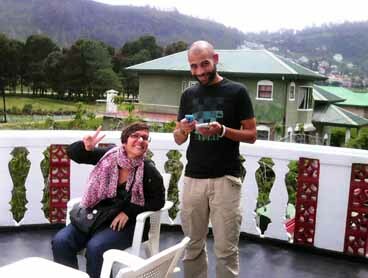 We arrange nice accommodation meals along with other required facilities. Sri Lanka, the Paradise Island never out of season, offers you best beaches and hotels for the newly married couples to enjoy their honeymoon vacation. All Inclusive Sri Lanka Budget Tours are the best offer from us. Travelling, Accommodation, Dining and all the amenities are available at its best from us. 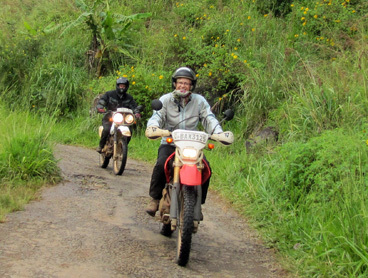 Sri Lanka Tours / Motorcycle Tours. 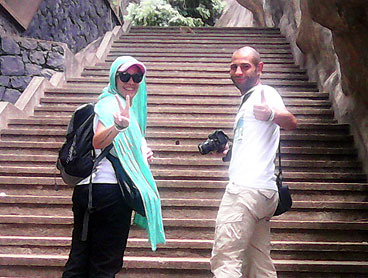 Ceylontusker Tours is one of the Best Tour Agency in the local Tour operators sector. We are serve thousands of returning tourists annually.